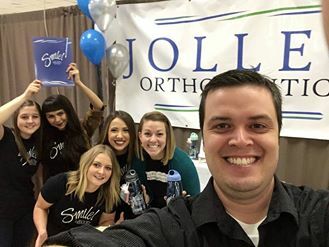 Were are thrilled to introduce you to Jolley Orthodontics! 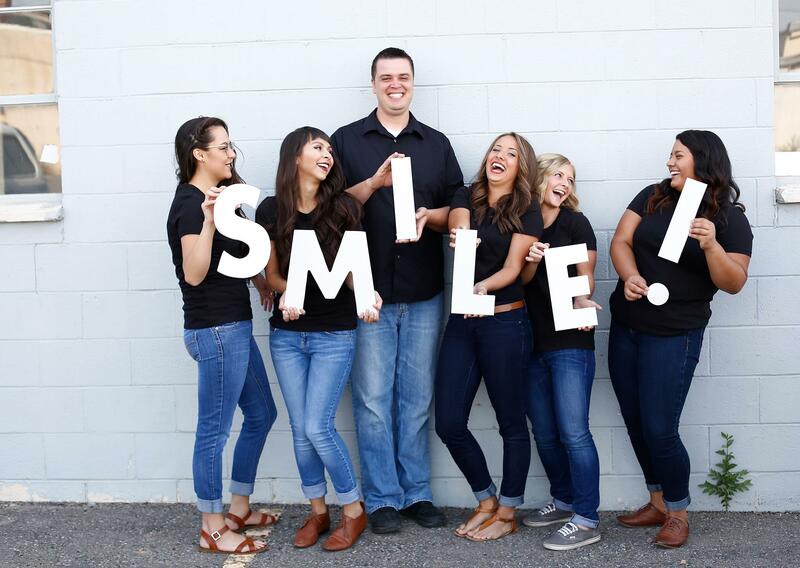 Giving people the confidence to smile is our favorite part of what we do. We are committed to delivering the highest quality results with as little time as possible. Call us today and let's get started on your new smile! 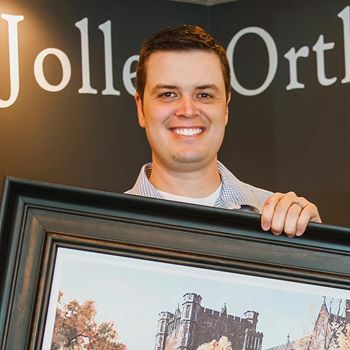 Dr. Jolley understands that an ideal smile can make a tremendous difference in your life. He loves being an orthodontist and considers it a privilege to guide patients through their transformation. 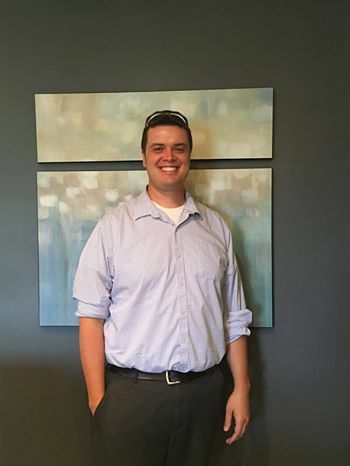 He continues a family tradition of providing quality dental care to the Vernal area, where he was born and raised by Richard and Lisa Jolley. His father and uncle have practiced dentistry here for more than 40 years. 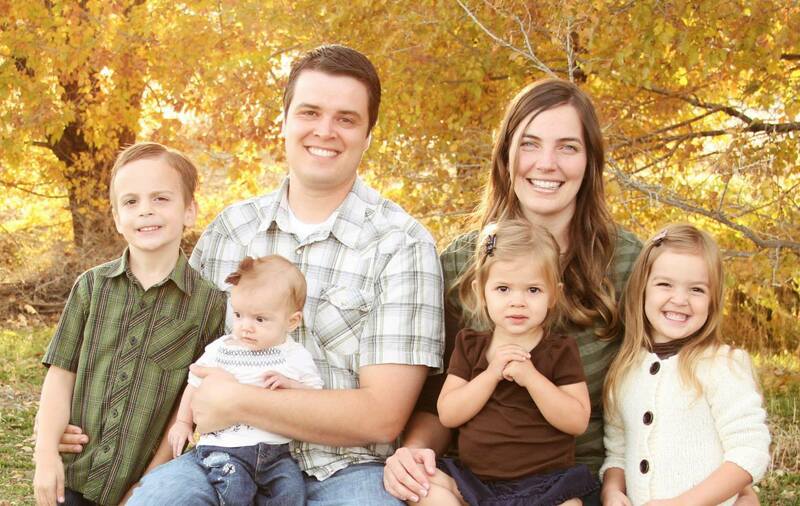 Dr. Jolley is an alumnus of Brigham Young University. He completed his dental training at Nova Southeastern University in Ft. Lauderdale Florida, and specialty training in orthodontics at the University of Pennsylvania in Philadelphia. 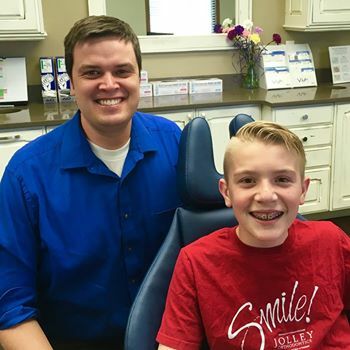 When he's not straightening teeth, Dr. Jolley enjoys camping, snowboarding, playing the piano, and spending time with his family. Dr. Jolley met his sweetheart, Michelle, at BYU. She was born in Neola. They enjoy raising their six children here in the Uintah Basin. I love to help you smile! Your confidence in smiling can make a tremendous difference in your life. 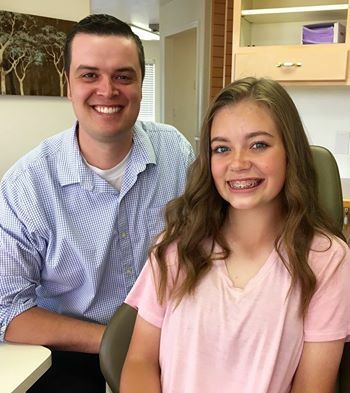 As an orthodontist, Dr. Jolley loves having the honor of guiding patients through this transformation.